Has there been a probate for this individual in any state? 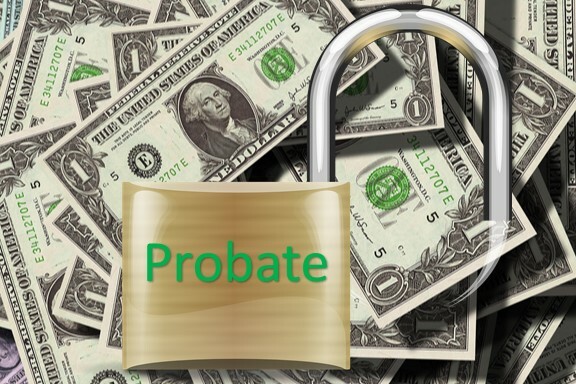 If there is no Will (or one hasn't been found) the estate can still be probated. Instead of the Will telling us how to distribute the property we will follow the intestacy statute.